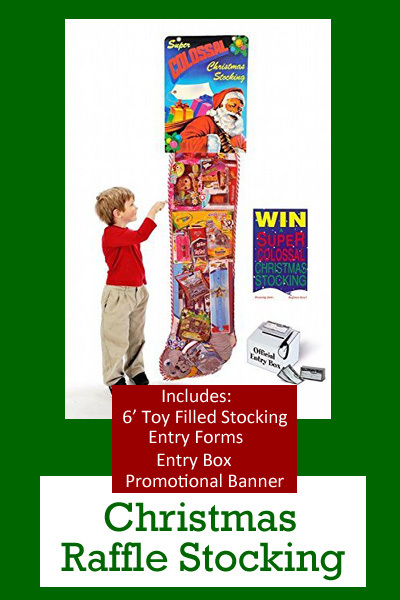 A great idea for a Christmas Raffle is a giant toy filled stocking! This will work for any business, school, club, or group. Sell chances to win this awesome stocking and draw the winner a few days before Christmas. 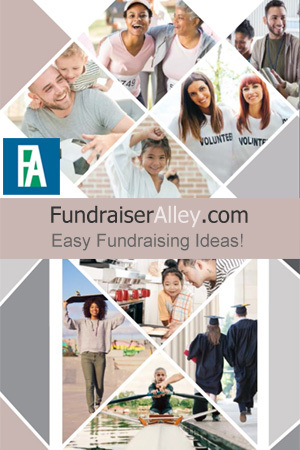 Parents can use this as a gift for their child or donate to a needy family. 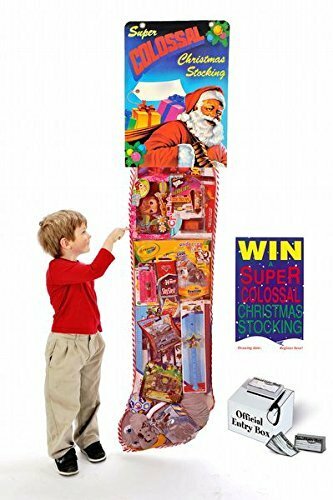 I suggest this COLOSSAL Christmas Stocking sold on Amazon. It’s 6 feet tall and stuffed with cool toys! You will also receive entry forms, entry box, and promotional banner. Schools could ask a local business to display it in their store. Be sure and include a sign that states the reason for the raffle. Another idea would be to have a Christmas event or Christmas Store that includes the raffle stocking. Everything You Need to Run a Christmas Raffle! Order soon and get started on your raffle.